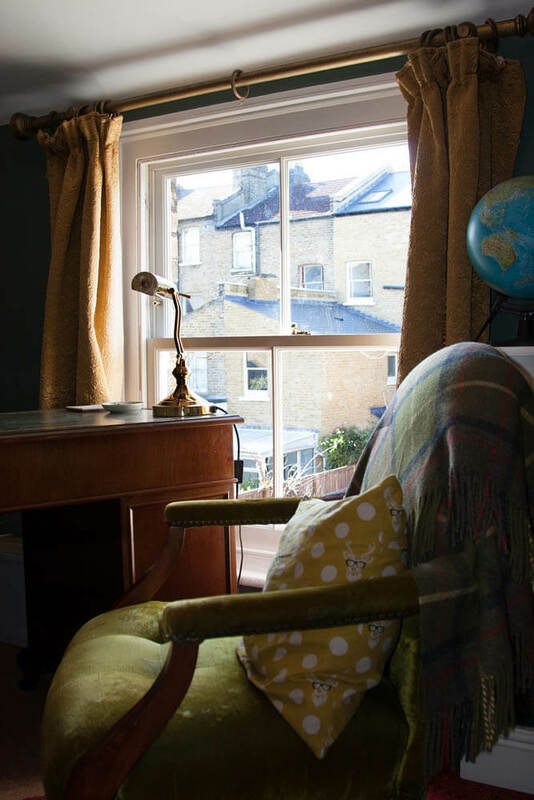 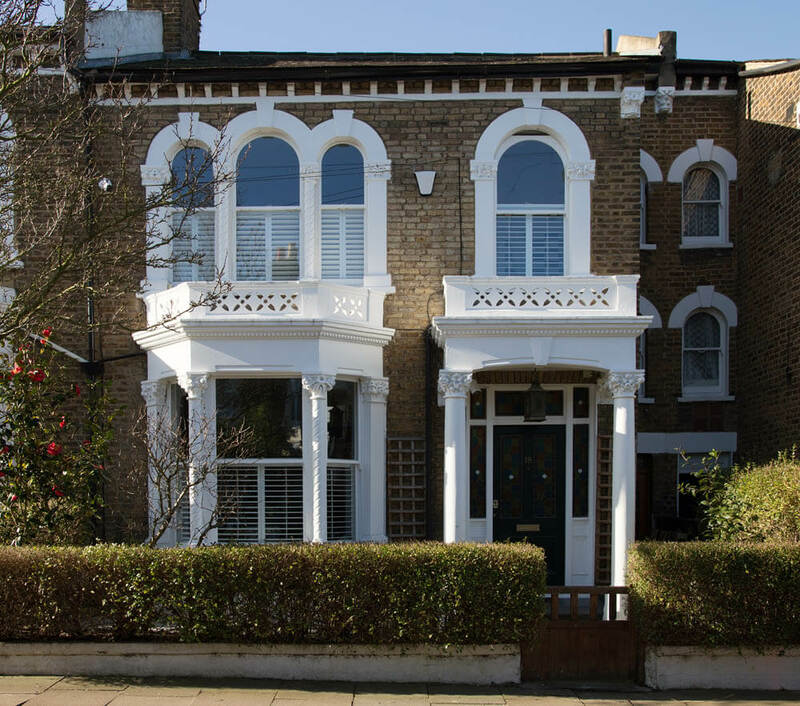 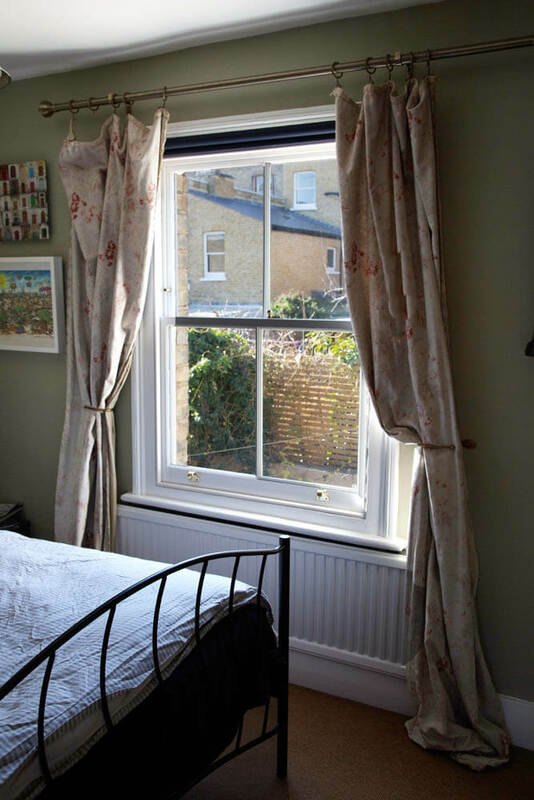 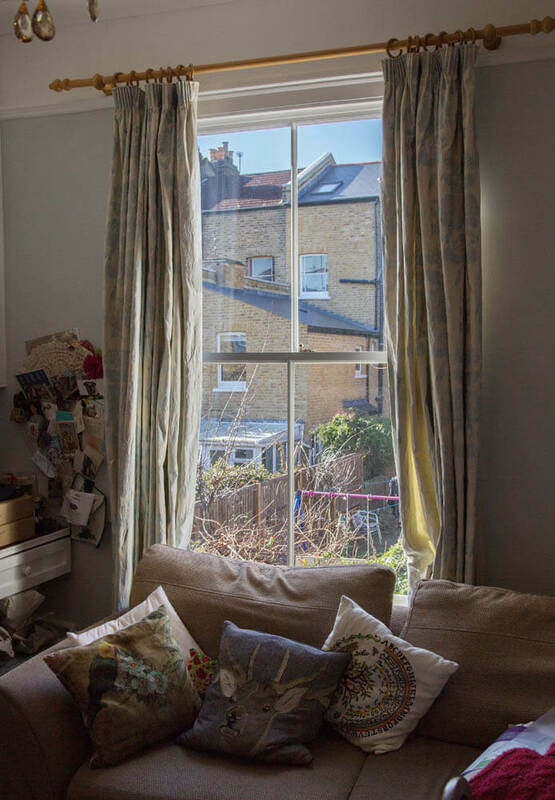 Crofton Road is a traditional Victorian street located between Denmark Hill and Peckham Rye stations in South East London. 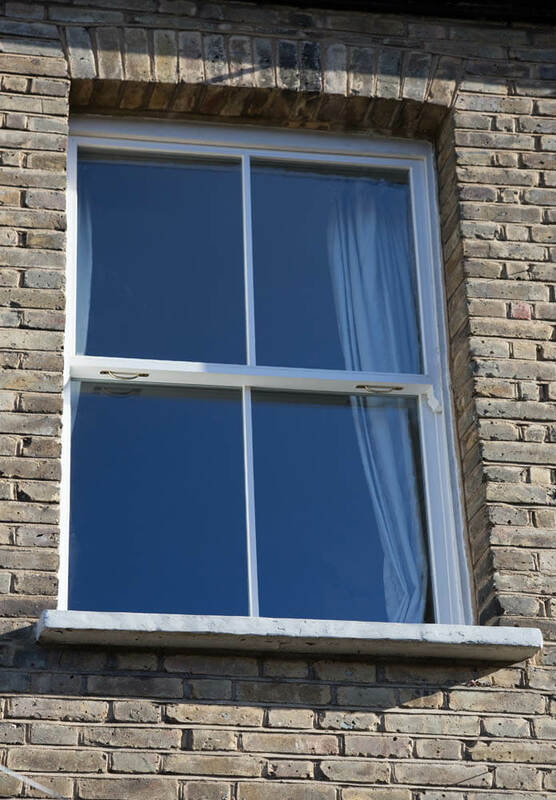 The first part of the job involved installing 12 new pairs of timber double glazed sashes into the existing box frames. 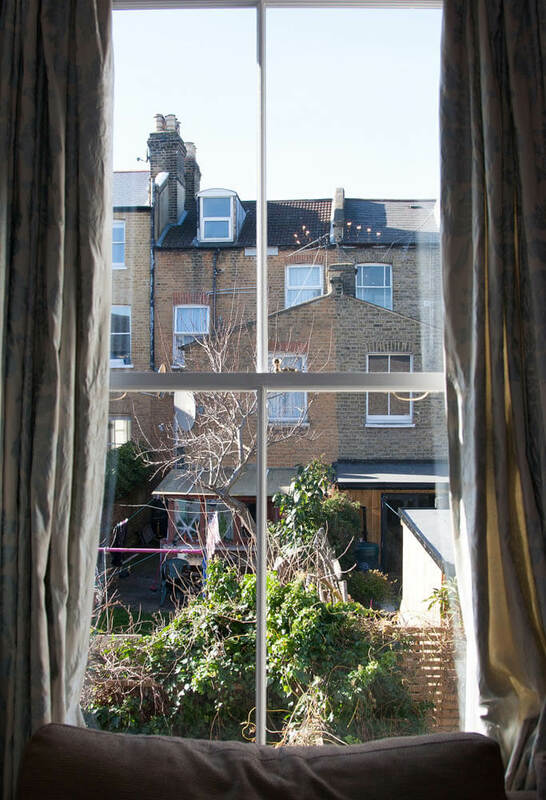 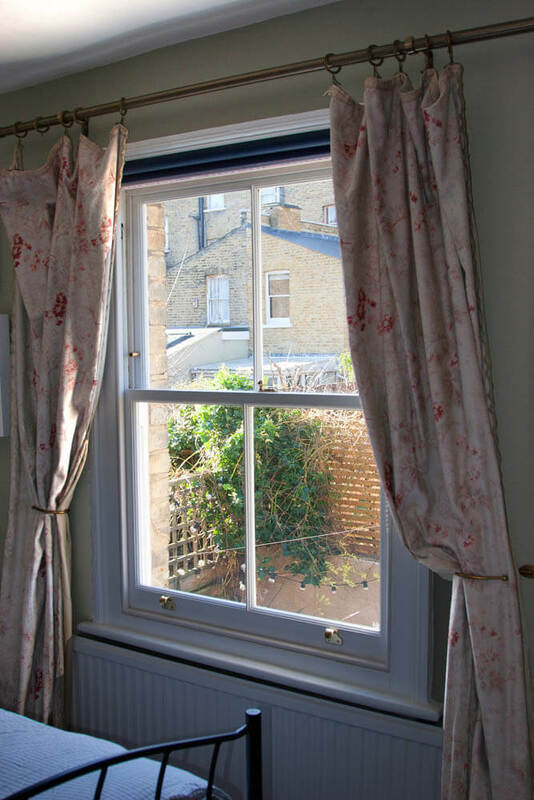 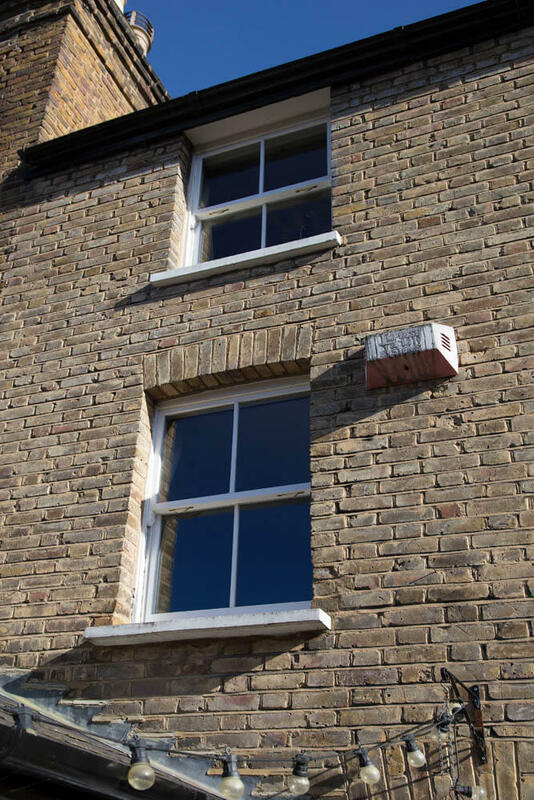 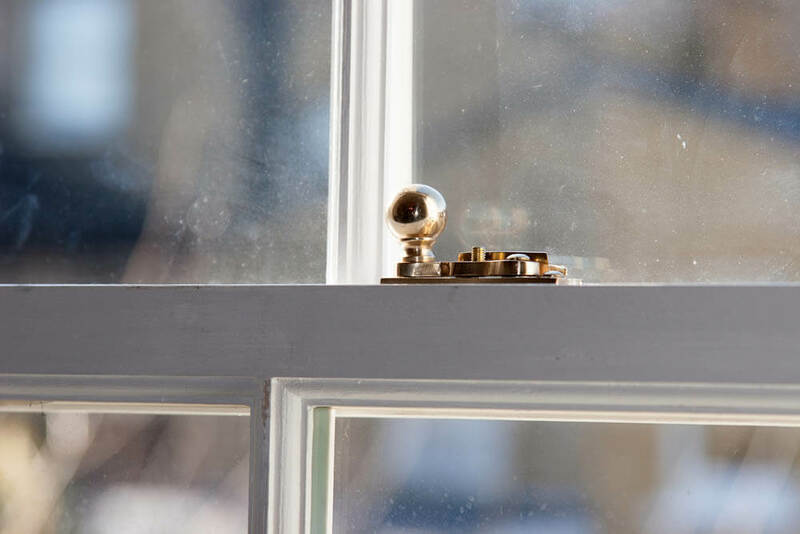 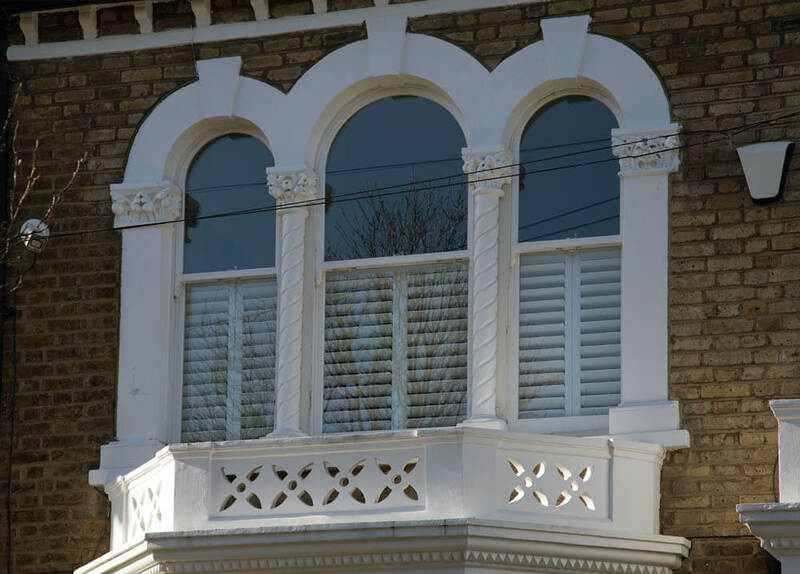 As you can see from the photos we took some of the top sashes included a semi-circular top, these were original features that we were able to replicate. 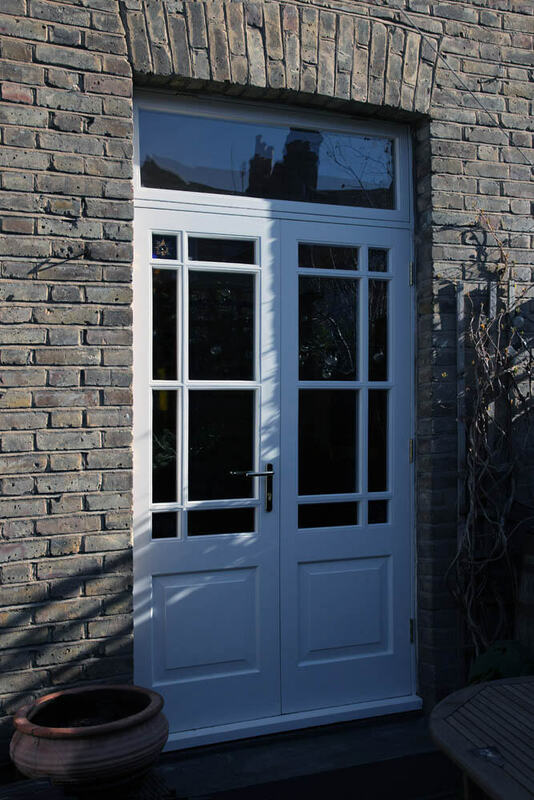 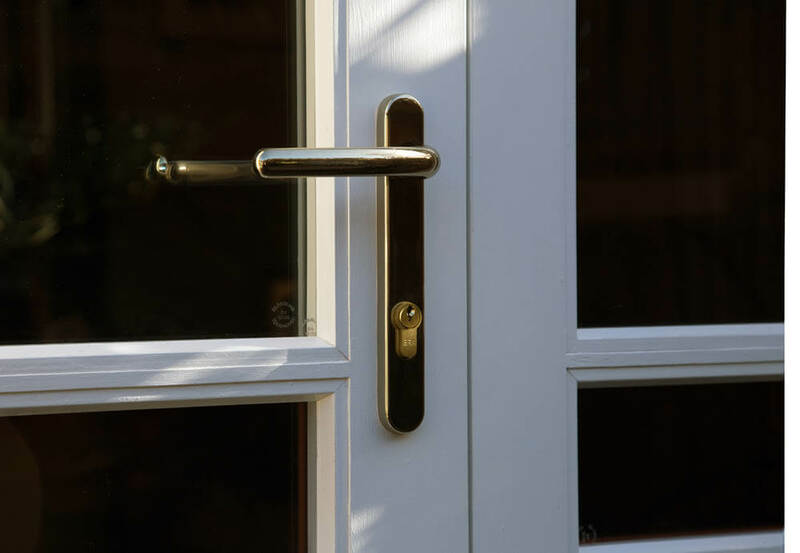 We installed a new set of French doors and frame in hardwood for the rear of the property. 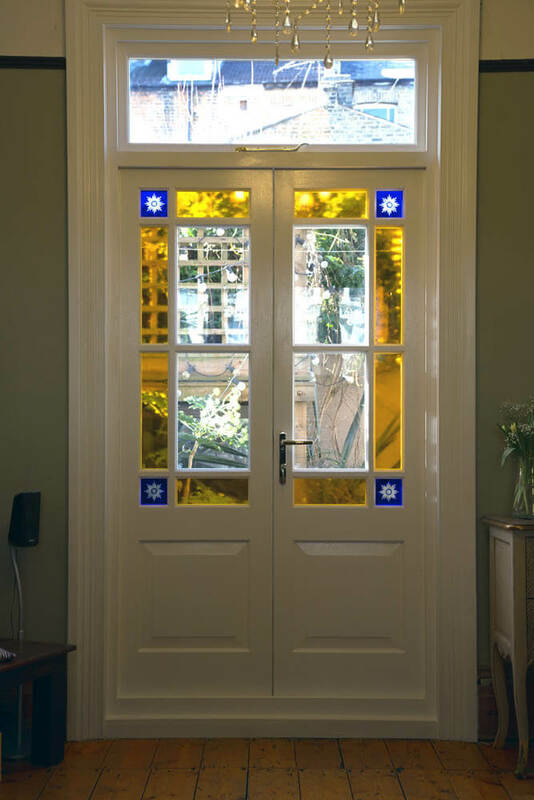 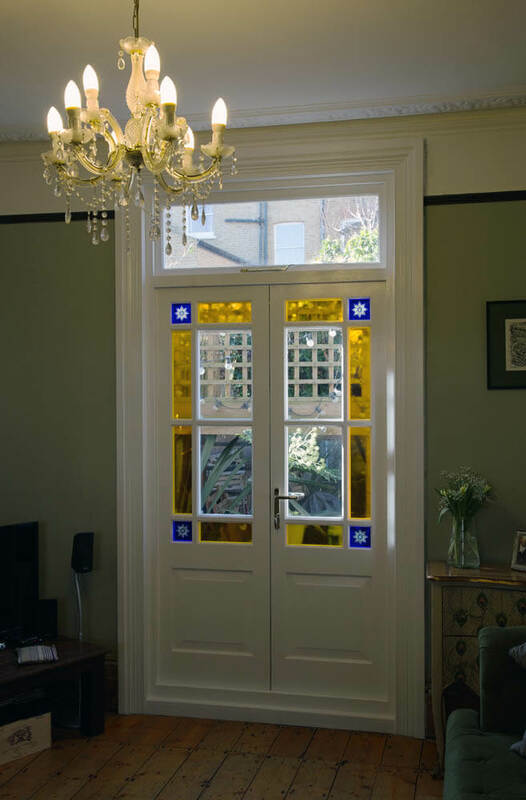 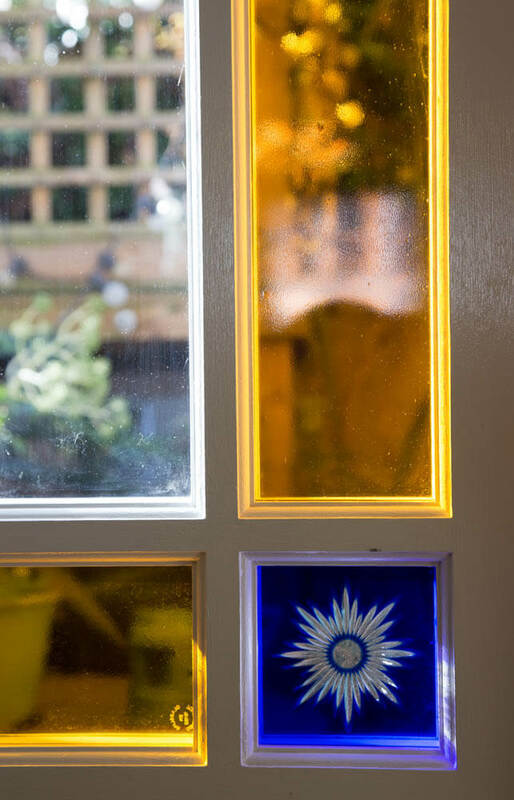 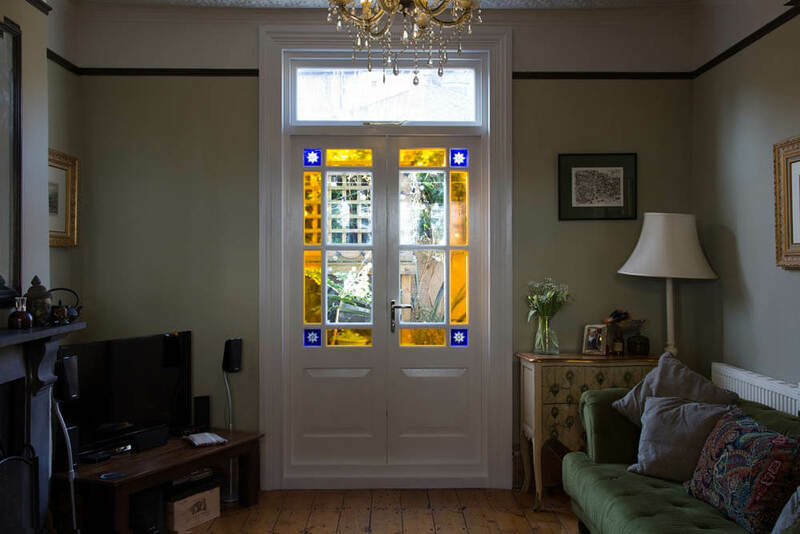 This doorset included specialist designed glass from a supplier in Liverpool. 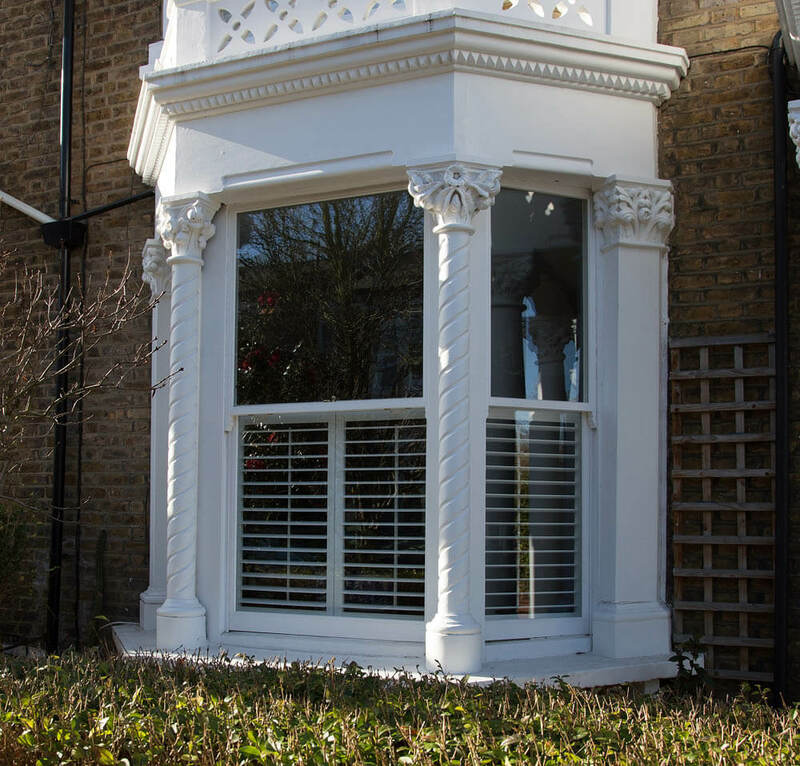 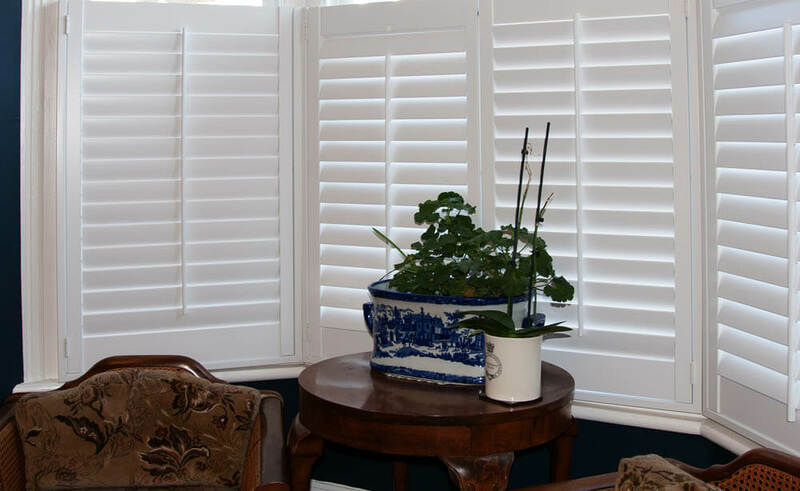 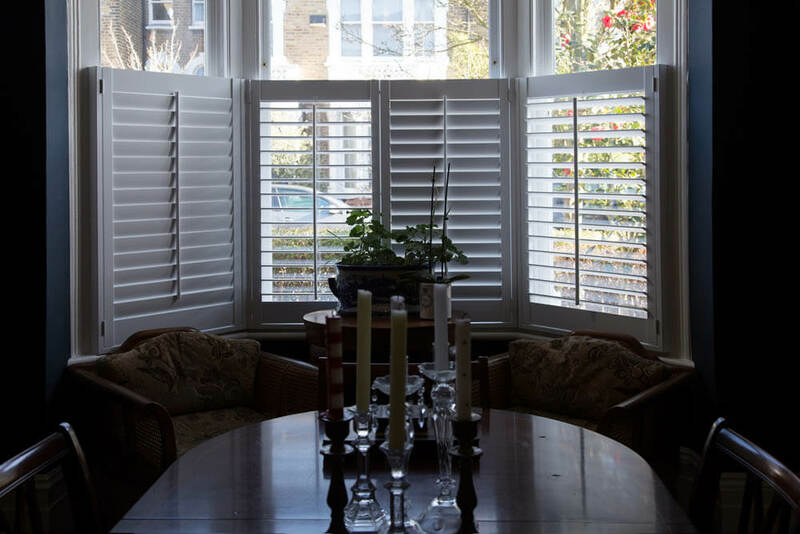 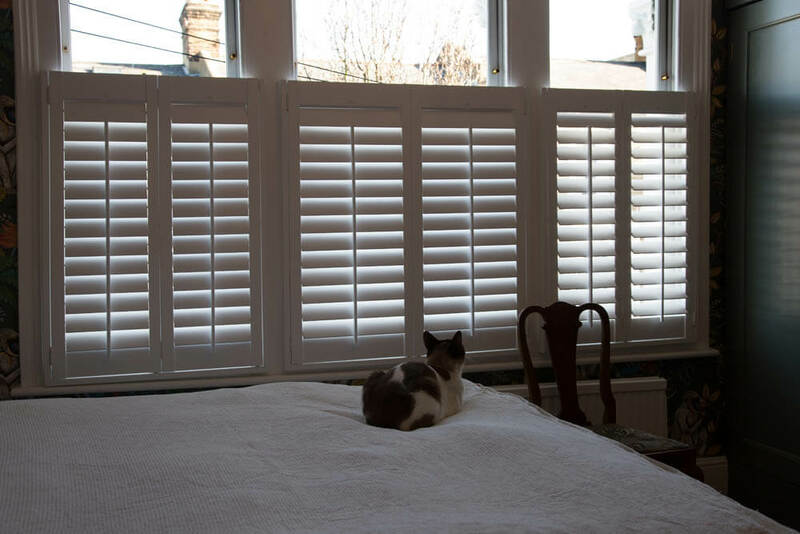 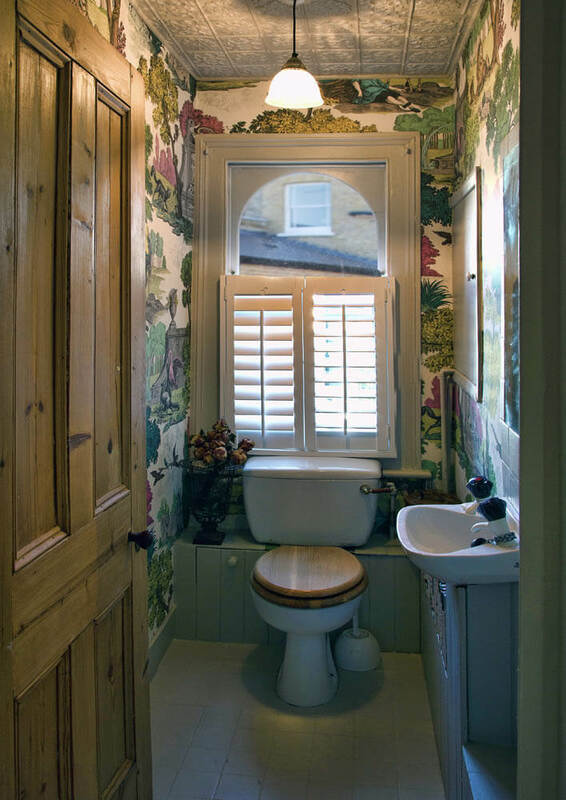 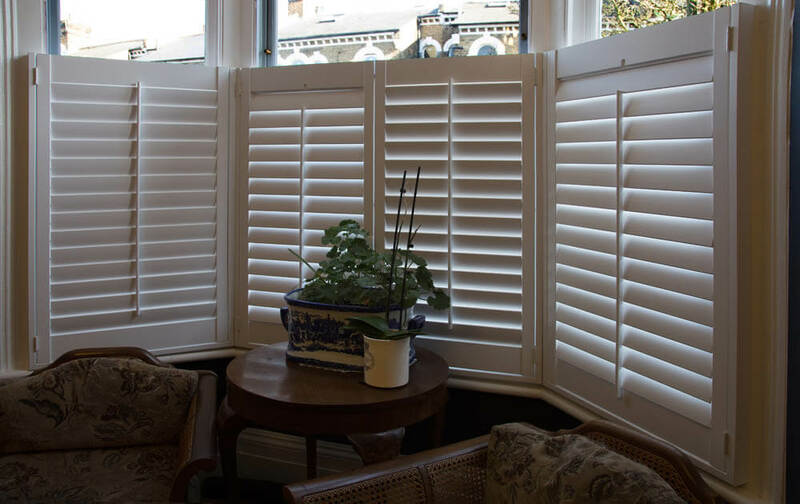 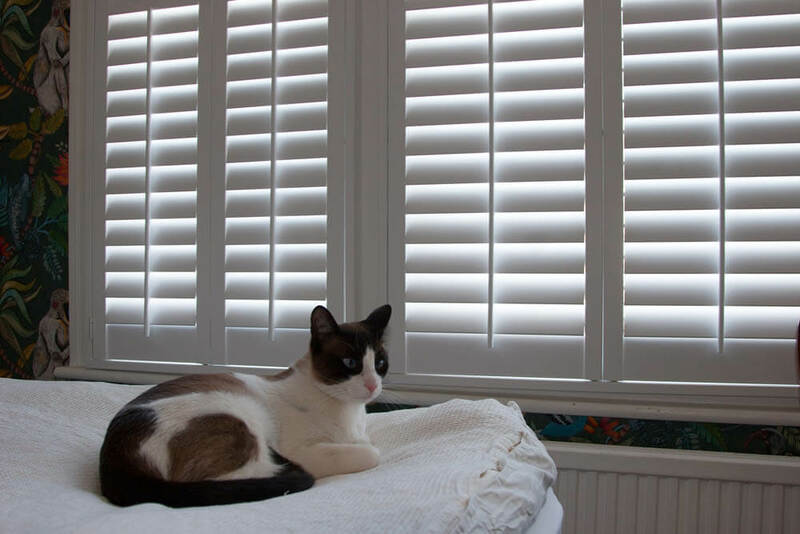 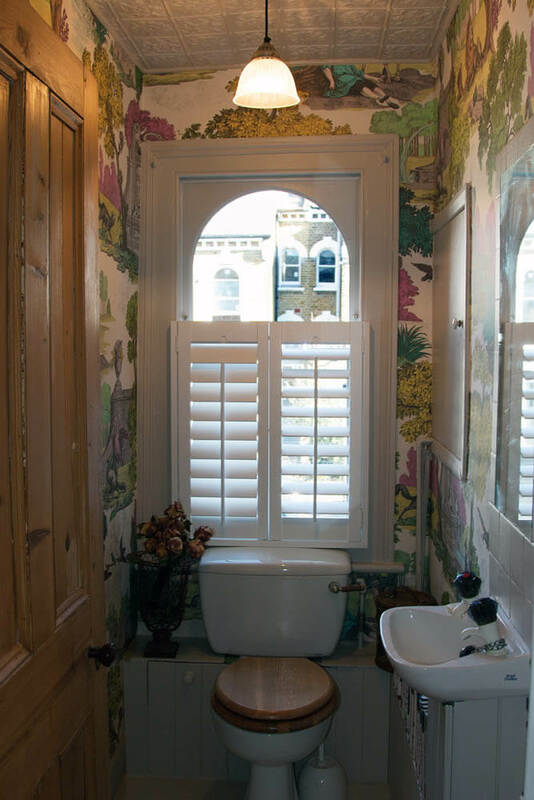 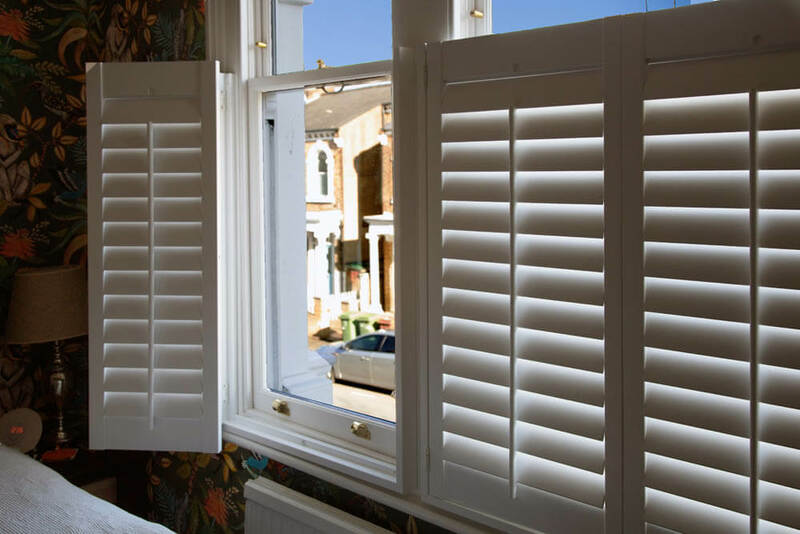 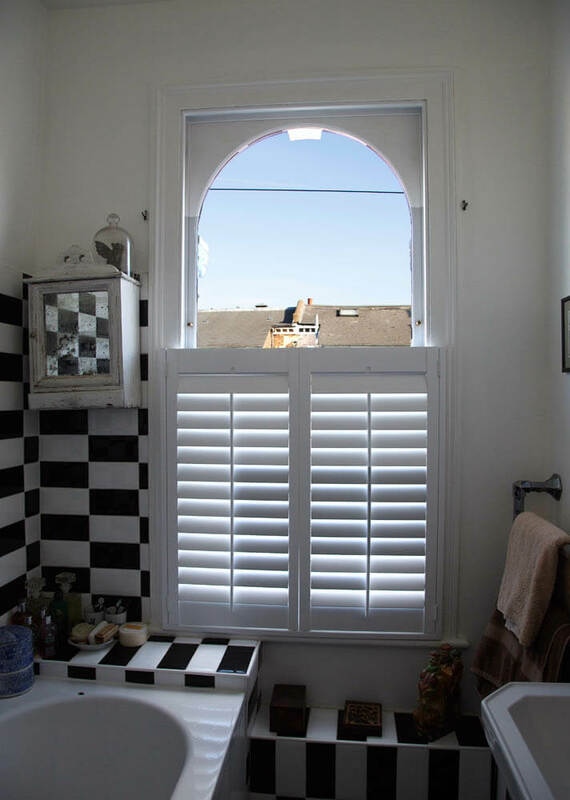 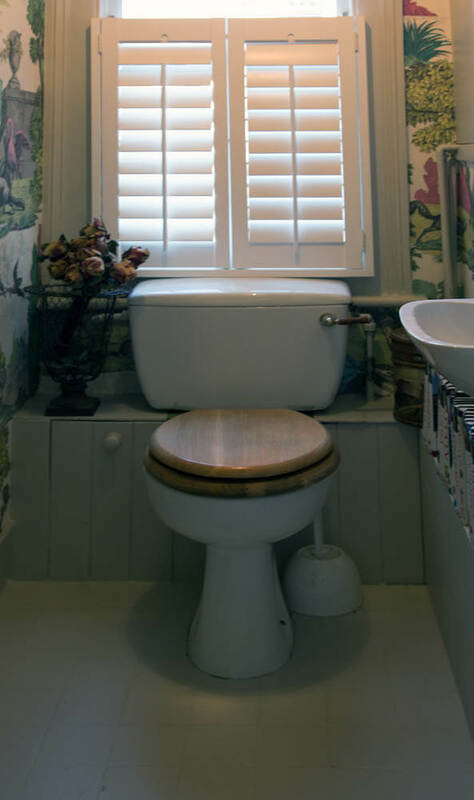 In addition to the making new joinery for this job we also supplied and fitted new plantation shutters. 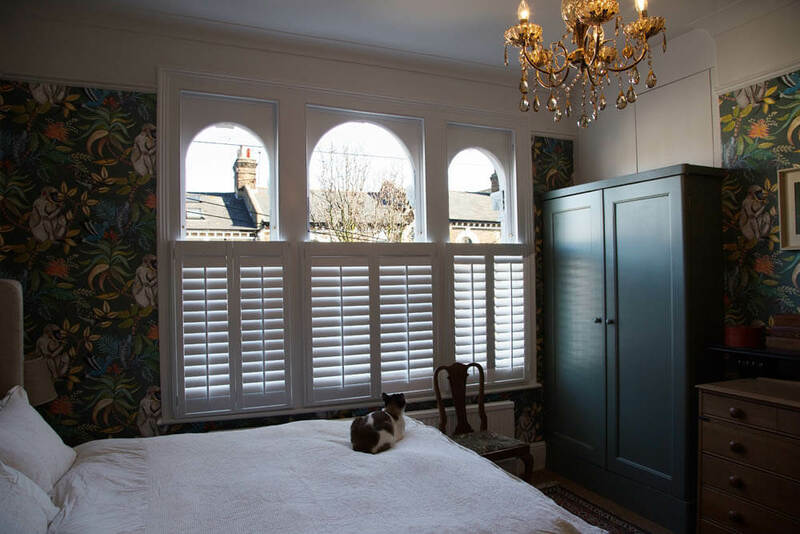 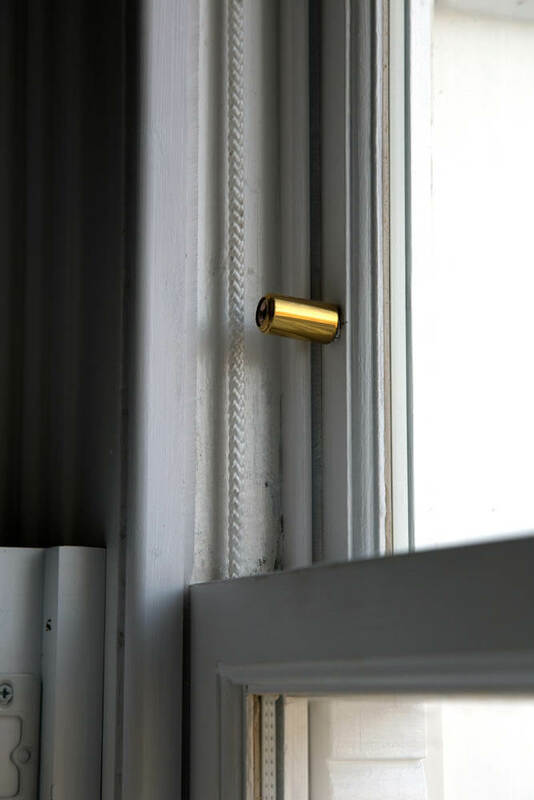 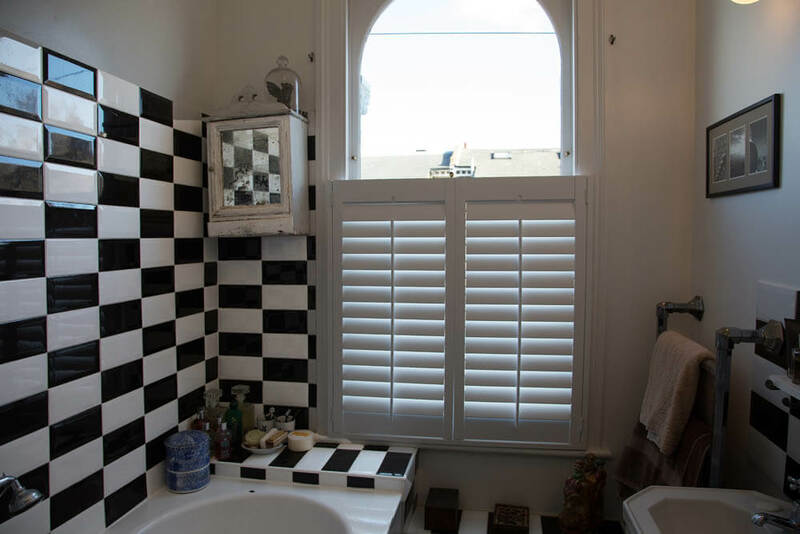 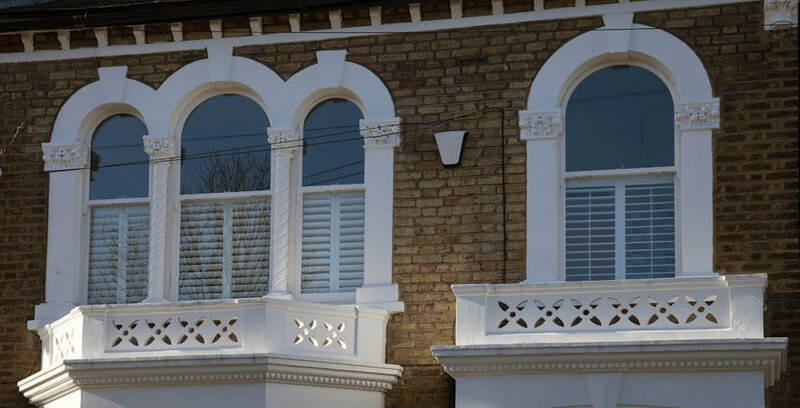 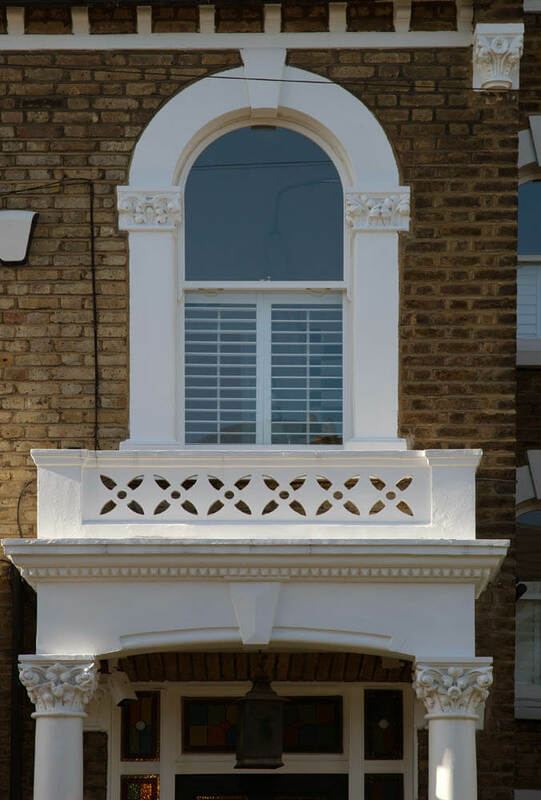 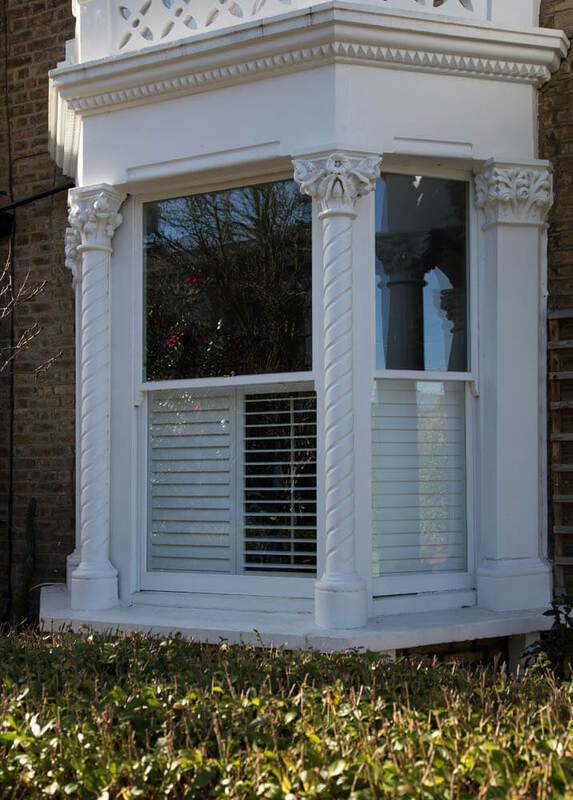 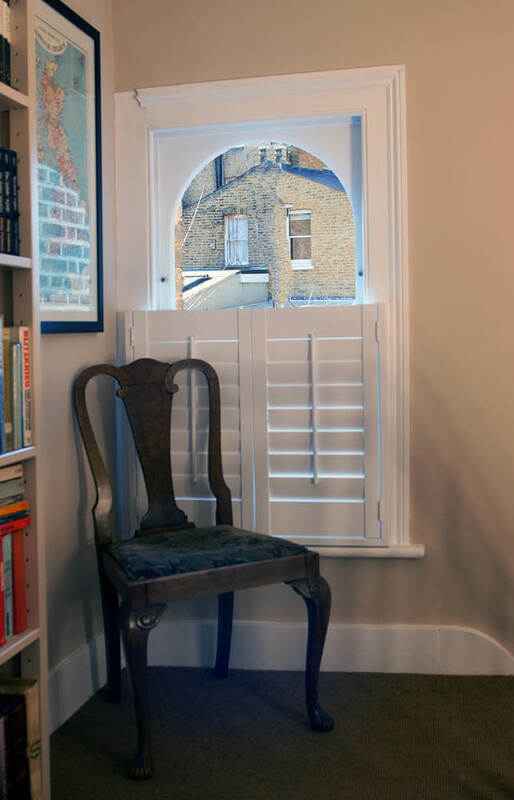 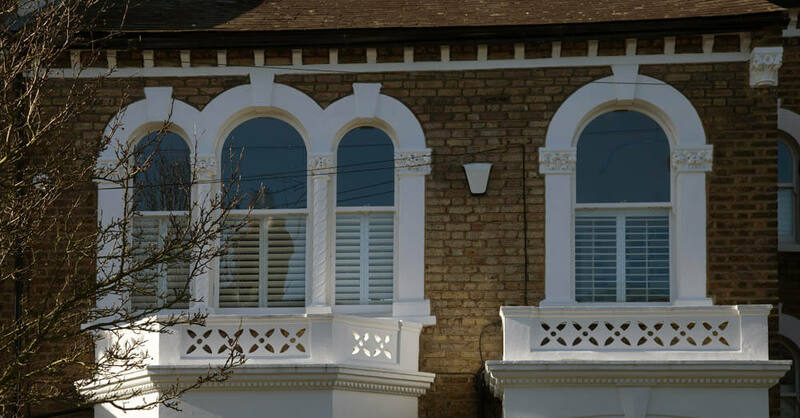 These shutters were made half height only covering the bottom sashes of the windows. 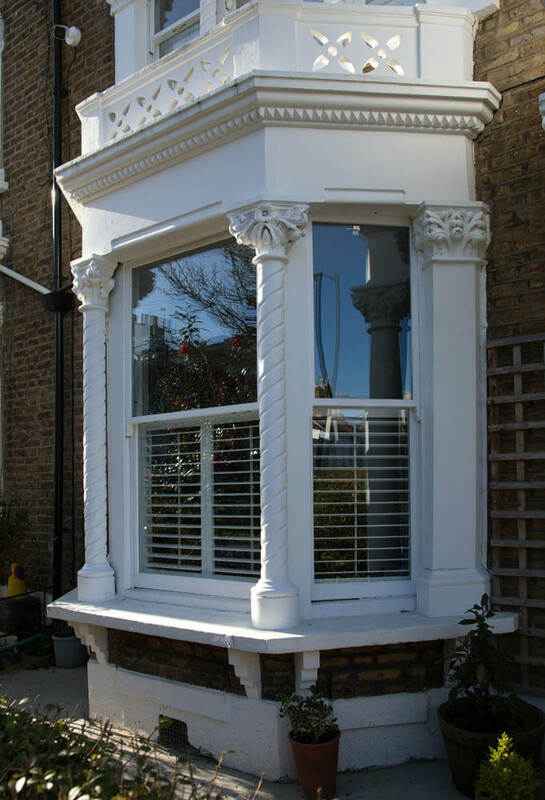 One of our installation teams was able to carry out all installation within the same week. 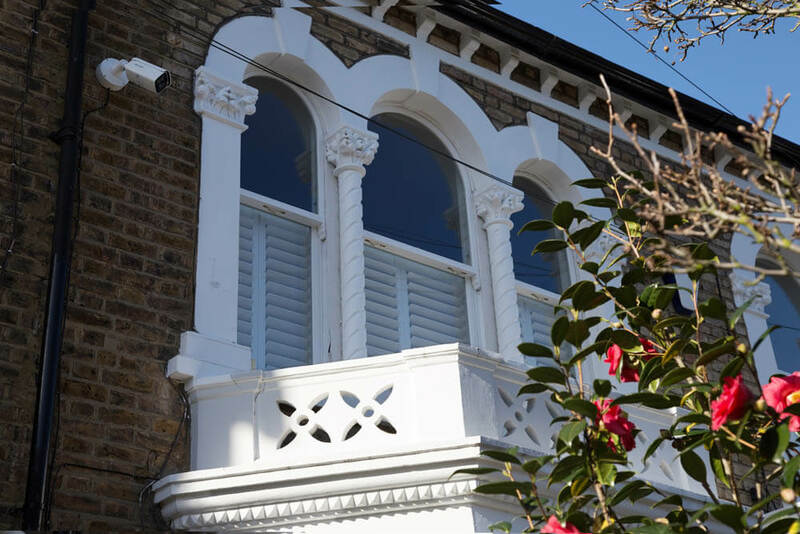 Our work was very successful in bringing new life to our client’s property and she was very pleased.